No. 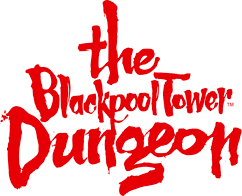 As the Blackpool BIG Ticket obtains entry to all of Merlin Entertainments Blackpool attractions at a discounted rate, vouchers and further discounts cannot be used in conjunction of this purchase. For more info on the Blackpool BIG Ticket and prices please click here.